If your home is ever damaged by a catastrophe such as a fire or natural disaster, it's not just your home that you could lose. Your personal possessions -- including jewelry, family heirlooms, electronics and valuable collector's items -- could all be gone in the blink of an eye. You'll need to show proof of ownership to your homeowners insurance company before you can be reimbursed for your losses, but sufficient proof of ownership varies depending upon the type of property and your contract with your insurance carrier. 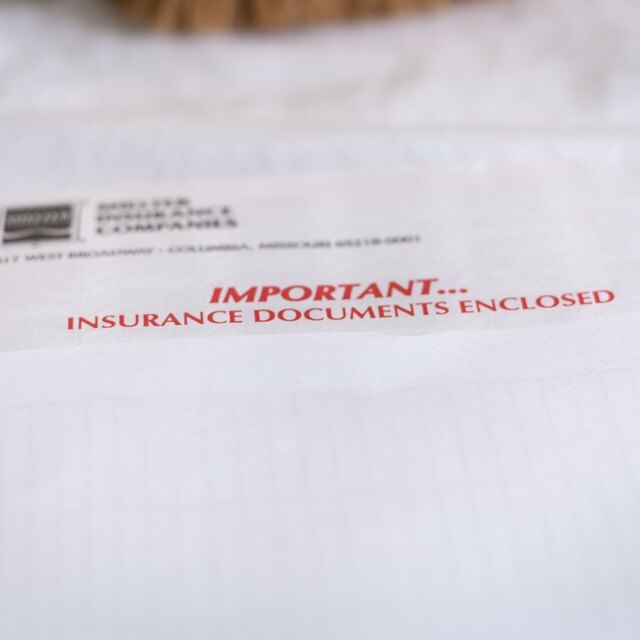 It might seem like you shouldn't have to prove you own something that's been yours for years, but insurance companies require proof of ownership to help prevent insurance fraud. Proof of ownership can also help you demonstrate the condition your item is in and any unique characteristics that give it special value. An engraved or numbered piece of jewelry, for example, might cost more to replace than a ring with no alterations. Consequently, any proof of ownership you have should estimate the item's value and condition. An inventory of all of your personal property, listing its value and its location in your home, can serve as proof of ownership. Your inventory should be as detailed as possible, giving a full description of each item, when and where you acquired it, how much you paid for it, and whether you've made any alterations to it to increase its value. Photos and videos of the items in your house are compelling proof of ownership that can easily document an item's condition. Use a digital camera so that you can back up copies of the photos on several computers or in the cloud. A video camera is ideal because it allows you to capture every detail of an item, and, in the case of electronics, to show that they are functional. Can You Get Renters' Insurance if You Rent Just a Room? Does Renter's Insurance Cover Sewer Backup Damage to Furniture? Receipts for everything you've purchased serve as proof of ownership, but can be difficult to keep track of and may be damaged along with your home and personal property. If you choose to keep receipts, store them in a safety deposit box or someplace other than your home, such as at your office. Take photos of your receipts or scan them so that you have backup copies on your computer. Falk and Falk: What Is Needed to Document "Proof of Ownership" for Common Household Items?